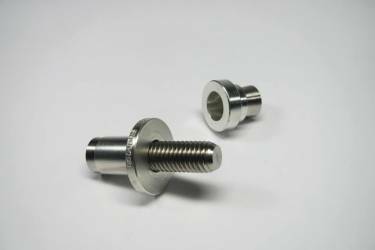 Glenair have been supporting the Mil/Aero, Defence, Medical, Marine, Rail, Motorsport and Telecommunications Industry for over 30 years, with high quality connector tooling products from our facility in Mansfield, Nottinghamshire. Glenair will work with you to select or custom design the right Wiring System Service Kit to meet your individual requirements. 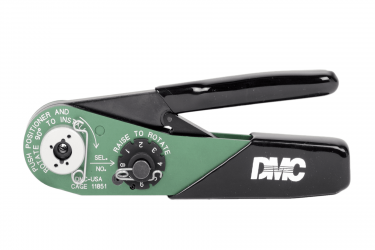 After you have purchased a DMC Service Kit, our trained personnel are available with the information and tools you need to keep your kit up-to-date. 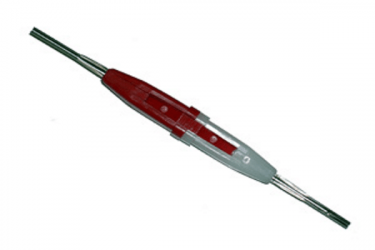 The Safe-T-Cable® system is comprised of various lengths of high tensile, pre-twisted, stainless steel cable with a fitting at on end, and a ferrule, which may be terminated at any point along the length of the cable. 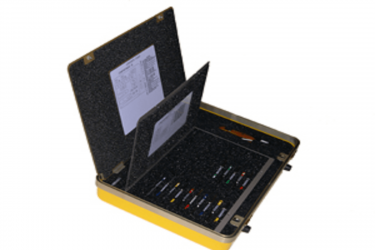 The precision installation tool and its accessories allow the user to verify the calibration, and easily install the Safe-T-Cable® in any location in which it is required. The Glenair Earth bonding system is a fast, effective and reliable means of creating an attachment to metallic structures. It creates an equipotential bond between equipment for the passage of high intensity current in case of short circuit. Suitable where lightning strike protection is required, for EMC where low resistance electrical connections must be maintained, and in hazardous areas where naked flame is not permitted. 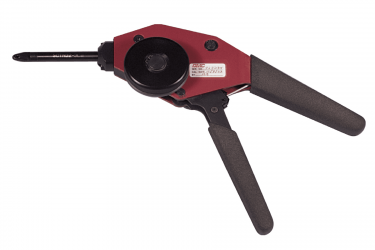 Glenair offer a full range of MIL-I-81969 qualified Insertion, Removal or Insertion/Removal Tools. These are available in Metal, Plastic or Metal/Plastic. Most part numbers are ex-stock. 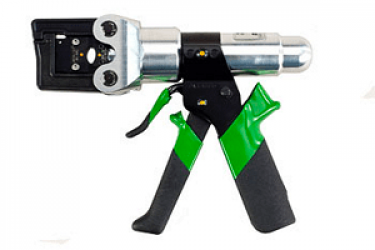 These tools are specifically designed to insert or remove contacts from electrical connectors, available for both front and rear release connector types. 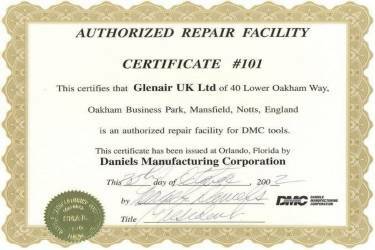 As well as the Mil qualified product, Glenair also supplies many other tools for non-Mil applications. 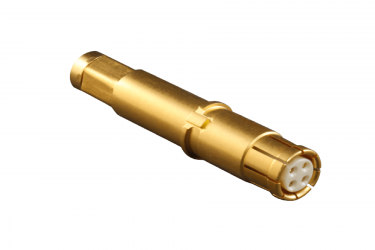 The SuperG55 family of dry-mate underwater connectors is a revolutionary new design of the popular industry-standard marine interconnect used in countless ROV, underwater camera, diver communications, lights, pan and tilts, and other subsea applications. Multi-Gigabit Optoelectronic Datalinks for Mission-Critical Applications - This special issue of QwikConnect is geared for systems engineers, PCB designers and others who would like to gain a complete understanding of Glenair’s optoelectronic capabilities, especially when it comes to the many devices we produce designed for rugged high-temperature, high vibration and space (radiation belt) environments.